I started working on this post about a month ago, when my garden was in full bloom and looking lovely – unfortunately, since then we’ve had about a gazillion hours worth of wind and rain, so everything is looking a bit bedraggled and sad. My hollyhocks have finished flowering, and got so top heavy that they’re now lying on the grass, my sweetpeas have pretty much died off and the dianthus, which were flowering faster than I could pick them, are now only giving me one or two blooms a week. But I thought it would still make a nice post, as most garden planning happens over the winter months anyway – I’ve lost hours in the evening huddled under a blanket with the candles lit, surrounded by seed catalogues! 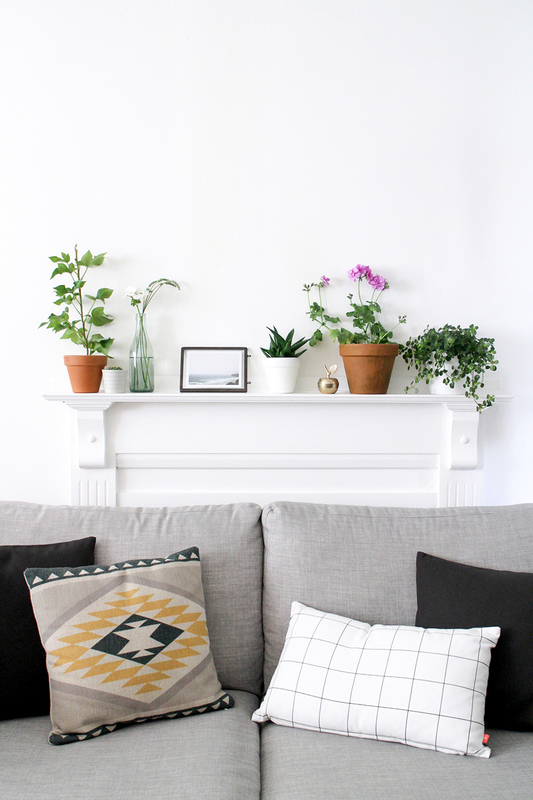 After five years of experimenting with different plants, I’ve finally figured out what I do well with – and what never, ever works. During my first year, I got so over excited that I tried to grow something of everything; I had runner beans, French beans, carrots, potatoes, radishes, herbs, salad leaves, beetroot, tomatoes… oh and the courgettes. How could I have forgotten the courgettes which sprung to life, then one by one, went black and fell off the plant?! 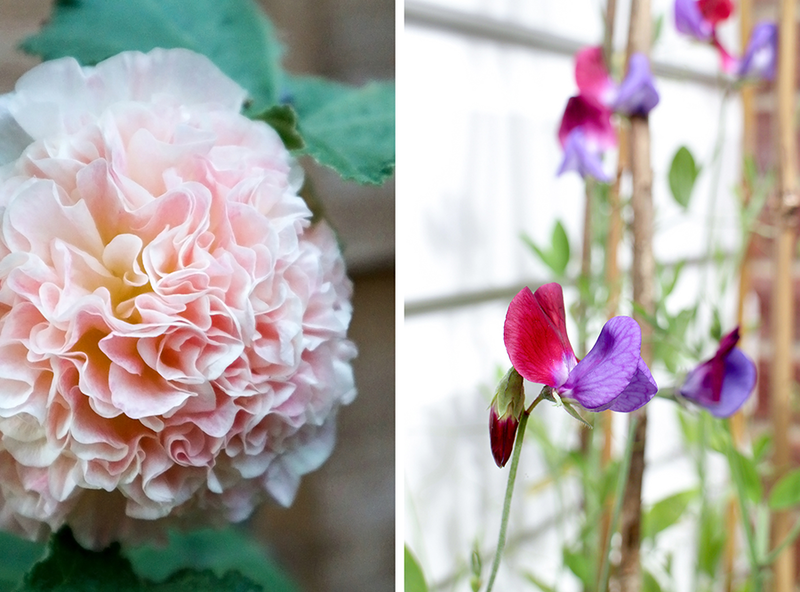 I also distinctly remember not realising you had to stake sweetpeas, and ending up with this huge tangled mass of plants – funnily enough, the flowers were the best I’ve ever had! These days, I tend to stick to the same plants every year (although I’ll have a bigger garden, and also a large front garden when we move next month, so everything might go a bit Good Life! ); if you’re like me and don’t want anything that needs too much work, runner beans, French beans, strawberries and tomatoes are brilliant. I never did get to grips with courgettes, and my carrots have never grown to anything more than about an inch – and lets not mention the radishes that were the size of pieces of horticultural grit! 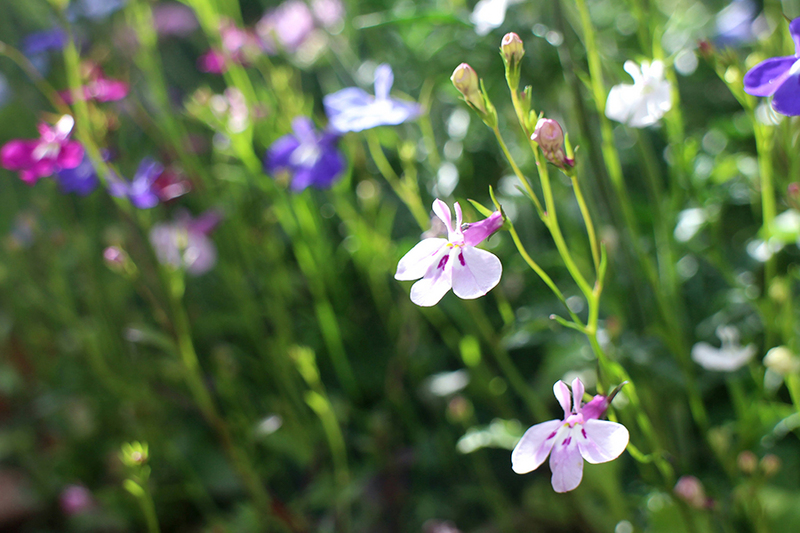 I’ve come to love certain flowers as well, so I’ve put a quick guide together full of what I think are the nicest smelling, most colourful, easiest to grow plants that will give you blooms for days. 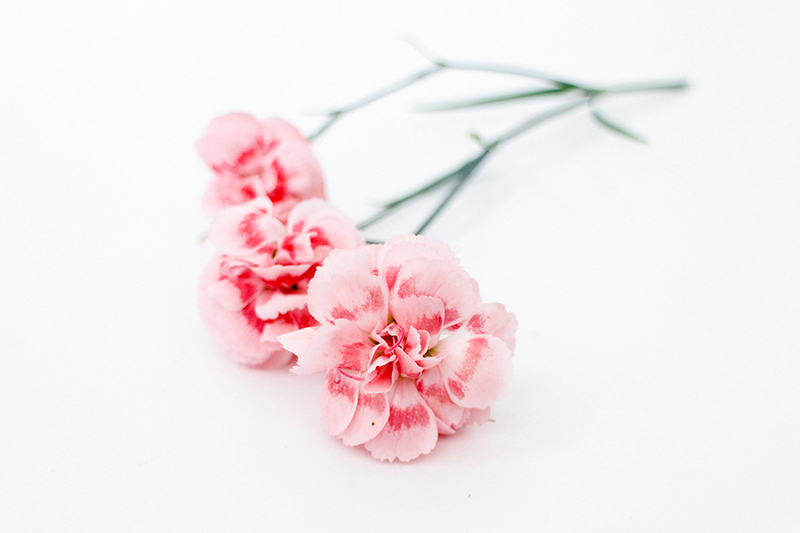 If you like highly scented flowers, you need a few dianthus plants; they have this beautiful sweet, peppery smell that can fill a whole room in minutes. You want to make sure you find the long-stemmed plants though, rather than the shorter alpine versions, as you’d be hard pressed to make a bunch from anything with stems measuring less than 10cm! 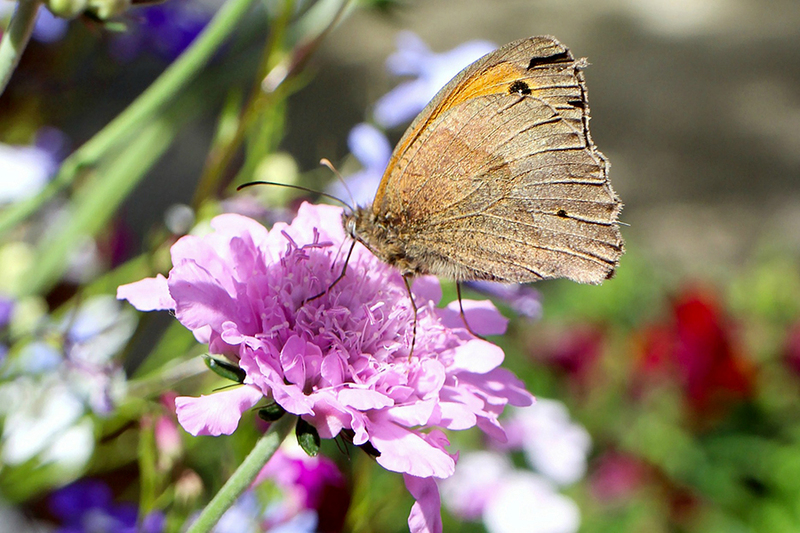 Scabious are actually short-lived perennials, but I treat them as annuals, and buy them new every single year (I’ve never managed to successfully overwinter one) – the bees and butterflies absolutely love them, and they flower for AGES. The plant that keeps on giving! 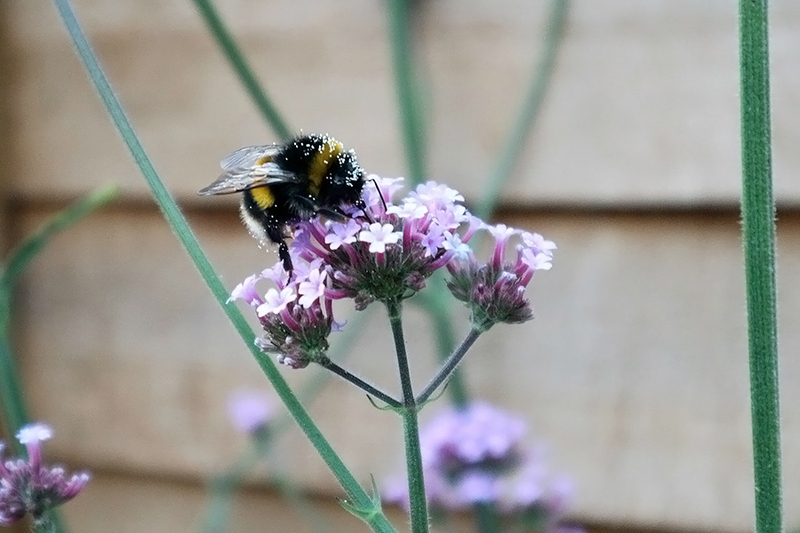 I love both of these plants because of their height; neither are particularly good in bunches or vases, but they add a bit of variation to pots or borders – and bees adore them both. Hollyhocks come in so many different colours and styles – I’ve got one set of plants which give huge, open, tissue paper style flowers, and another set which produce tightly crinkled blooms, which almost look like Dahlias (you can see one of these in the first photo above, on the left). 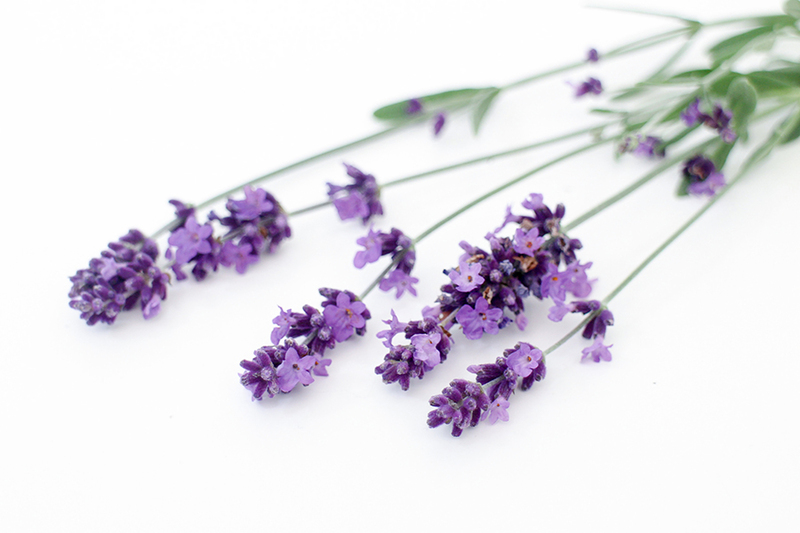 I’ve got four lavender bushes, and they each look and smell completely different; some give me long, pale flowers, and others have darker, more rounded buds. 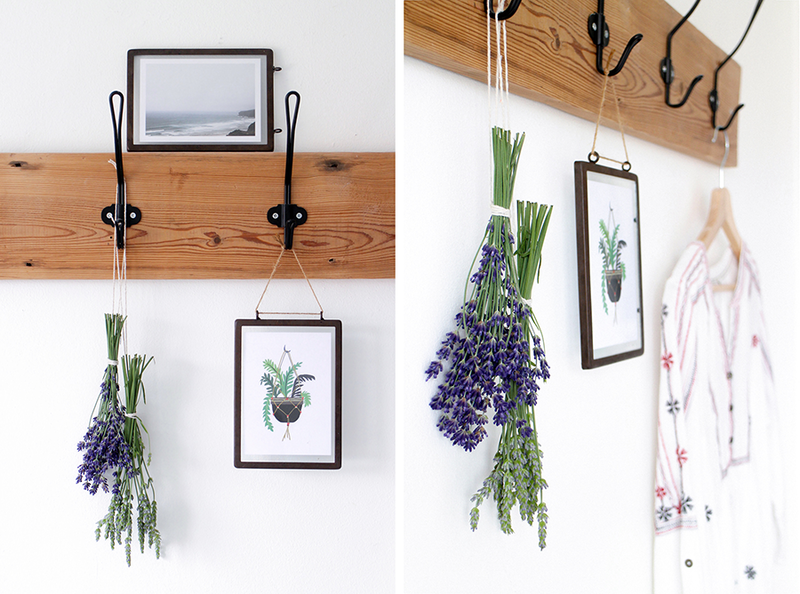 Either way, they smell amazing, and I honestly think everyone should have as many lavender plants as humanly possible in their garden – you can hang bunches up inside to dry, and then use the flowers to make simple lavender bags. Ideal for little Christmas gifts! I stumbled across a Veronica plant (also called Speedwell and Gypsyweed) accidentally in the garden centre, and picked it up because it seemed to be attracting loads of bees. The flowers are long, vibrantly coloured spires, and I love it for adding a bit of height to bunches of flowers – it’s got a sort of wildflower look to it as well, which is always a winner in my eyes! I bloody love hebes. 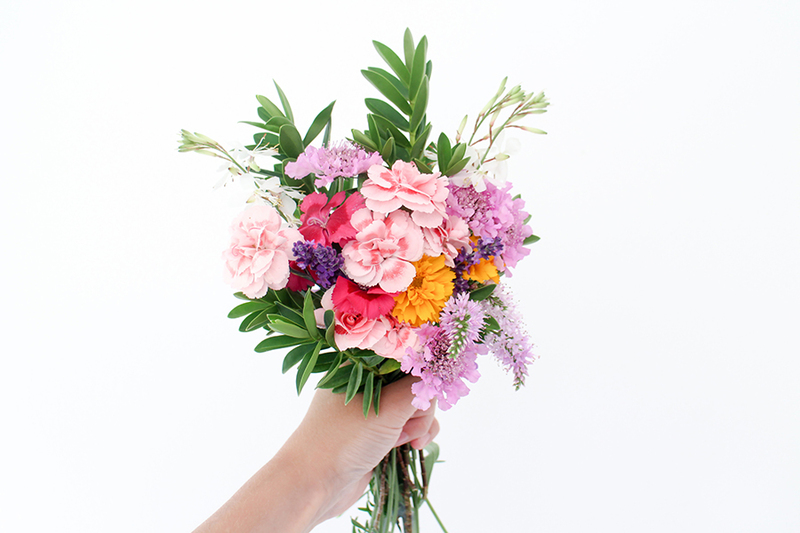 They come in a huge variety of shapes, colours and sizes, and they’re brilliant for adding to posies and bouquets. 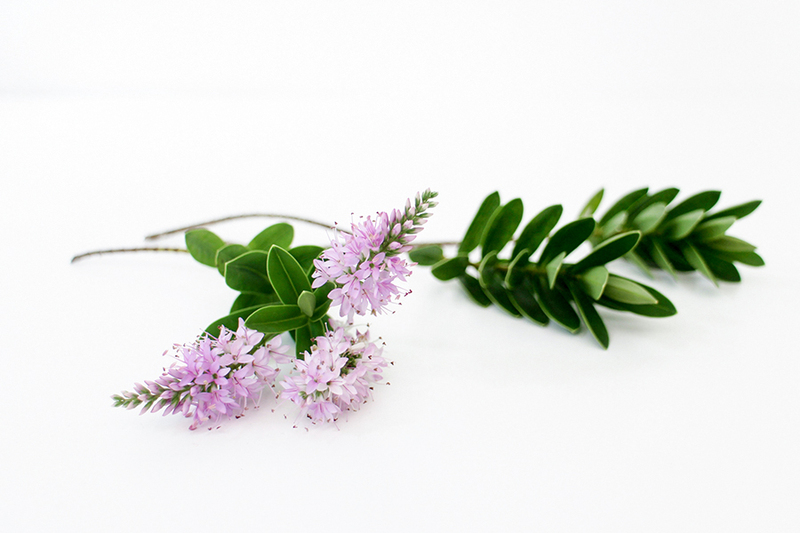 They flower for quite a while, but even after they’ve finished, they’re evergreen – hurrah! I honestly don’t know anyone who doesn’t love that heady scent of sweetpeas; they’re so pungent that the smell easily fills the house. They can be tricky to grow, and I always seem to end up with short, twisty stems, but I read somewhere that cutting the little tendrils can help to counteract this – something to try for next year! 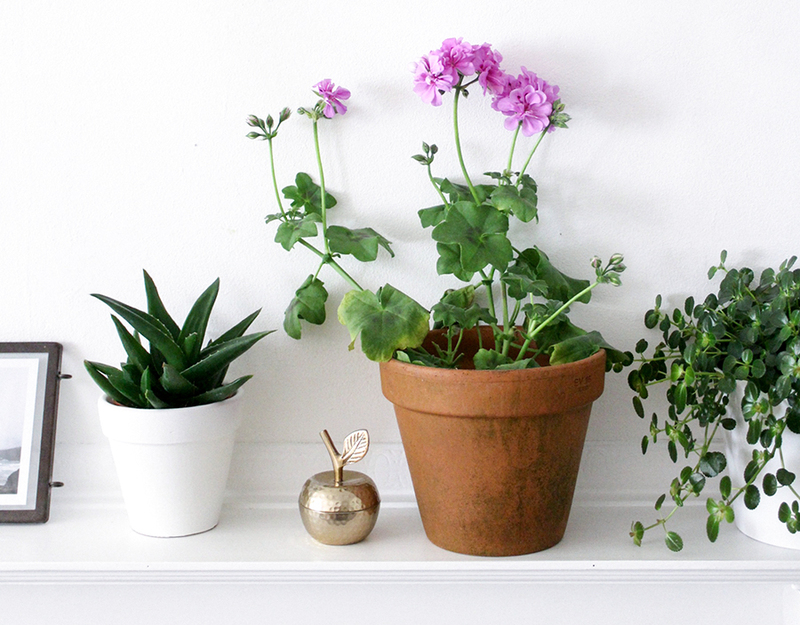 Technically, geraniums are perennials, but they don’t usually survive the frosts and cold weather – you can bring them inside to overwinter, but most people (me included) just grow them as annuals. 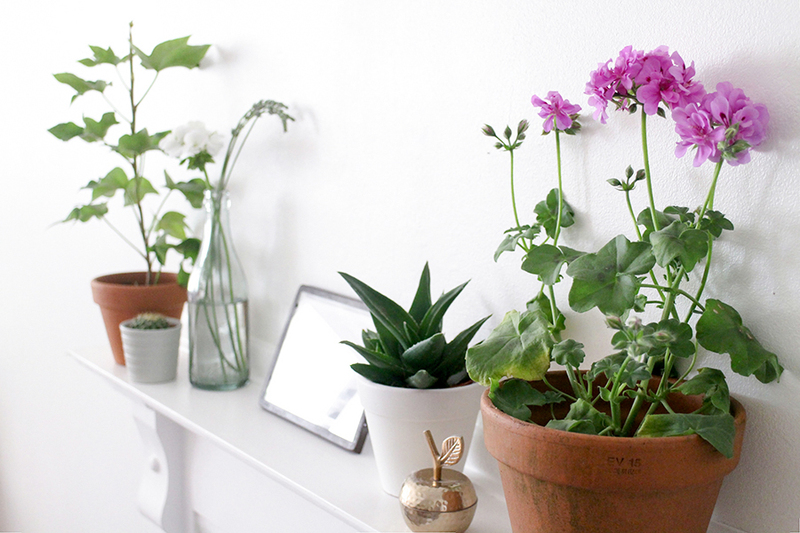 I did have one in the lounge, but it’s since gone to plant heaven as there just wasn’t enough light – I do love geraniums, they look great in glass bottles as individual stems. I’m not an expert (by any stretch of the imagination! ), but I’ve picked up a few tips which seem to help me do alright every year. 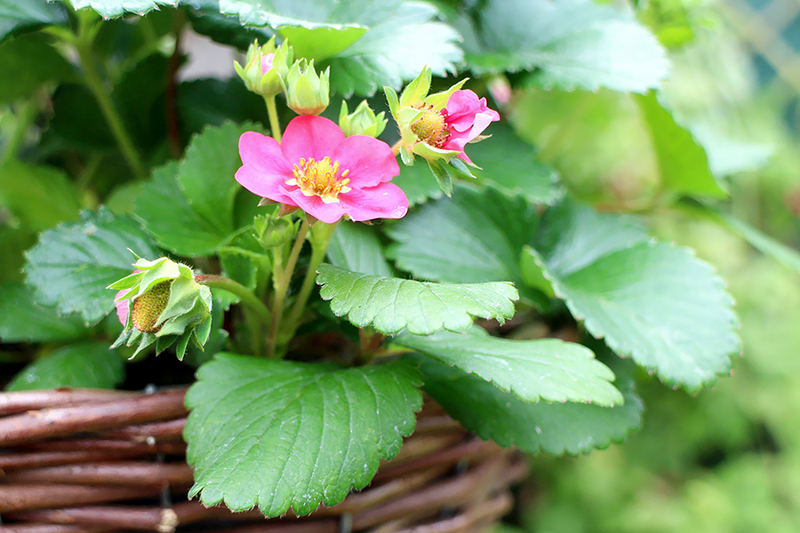 When you buy plants, it’s tempting to buy one with lots of open flowers – don’t! Look for plants which have plenty of buds, because they’ll be the ones with most flowers to come. 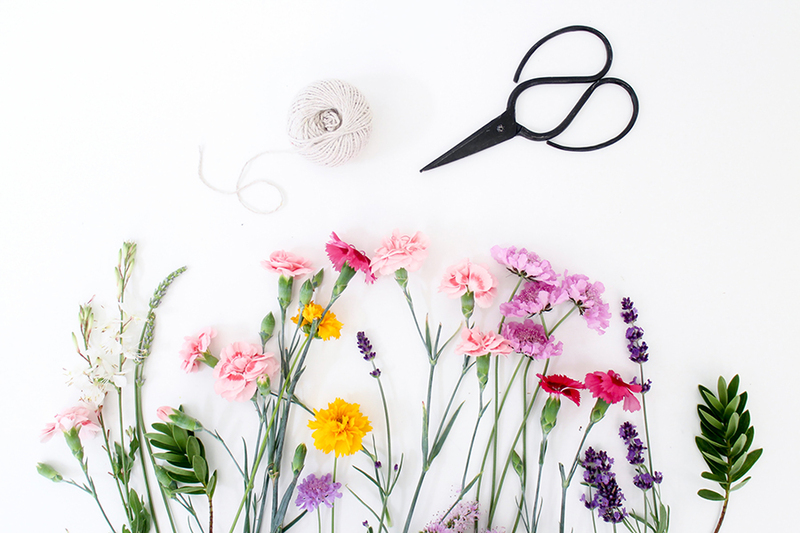 Don’t be afraid to pick your flowers – it’s a well known fact that doing this regularly encourages the plant to produce more flowers. The more you pick, the more you get! Make sure you deadhead regularly. Not only does this get rid of the horrible old, dried up flowers, like picking it encourages the plant to bloom more. Can’t be bad! Use a good peat free compost. Peat is an environmental nightmare – just say no! Try to feed your plants every now and then. I’m terrible at this, but when I do remember, I always use the Maxicrop products; they’re organic, seaweed based and free from nasty chemicals. Over the last few years, I’ve discovered some brilliant online resources, gardeners and social media people who are a wealth of information and gardening advice. Monty Don – no explanation required! Alys Fowler – I’ve got two of her books, The Edible Garden and The Thrifty Gardener, and they’re both packed full of helpful tips. The Edible Garden also had a TV series to accompany it, and I’m pretty sure you can still find some episodes on YouTube. Carol Klein – I loved her Life in a Cottage Garden series. Mark Ridsill Smith – his website Vertical Veg is a fantastic resource for anyone who wants to grow a lot with very little space. The RHS website – again, no explanation required! 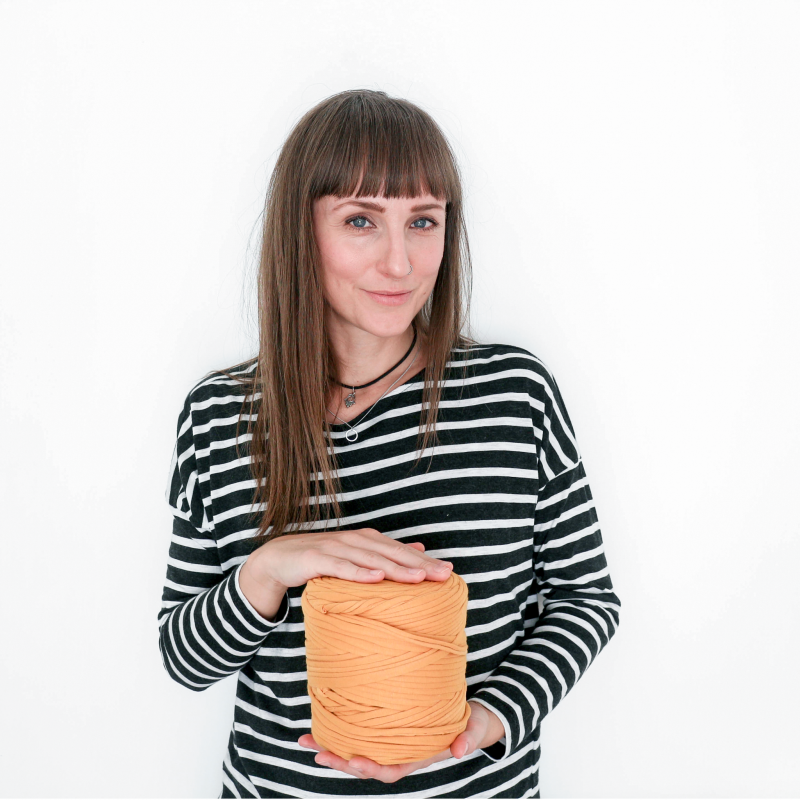 Emma Mitchell – Naturalist, designer-maker and author Emma knows an insane amount about plants and gardening, and has the most beautiful Instagram feed. Find her website here and her Instagram here. Seeds – I get all of my seeds from Real Seeds and Higgledy Garden. They’ve never failed me, and the plants have always been strong and abundant.